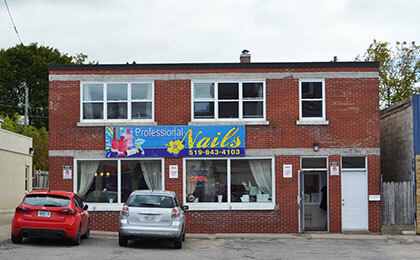 The team at Professional Nails offer professional manicure and pedicure services in a variety of nail care treatments. The friendly atmosphere welcomes you in to relax and enjoy a little self-indulgence. A popular place with a loyal clientele, you’re guaranteed quick service and beautiful results.